The Bay of Fundy (French: Baie de Fundy) is a bay on the Atlantic coast of North America, on the northeast end of the Gulf of Maine between the Canadian provinces of New Brunswick and Nova Scotia, with a small portion touching the U.S. state of Maine. Some sources believe the name "Fundy" is a corruption of the French word "Fendu", meaning "split", while others believe it comes from the Portuguese fondo, meaning "funnel". The bay was also named Baie Française (French Bay) by explorer/cartographer Samuel de Champlain during a 1604 expedition led by Pierre Dugua, Sieur de Monts which resulted in a failed settlement attempt on St. Croix Island. Portions of the Bay of Fundy, Shepody Bay and Minas Basin, form one of six Canadian sites in the Western Hemisphere Shorebird Reserve Network, and is classified as a Hemispheric site. 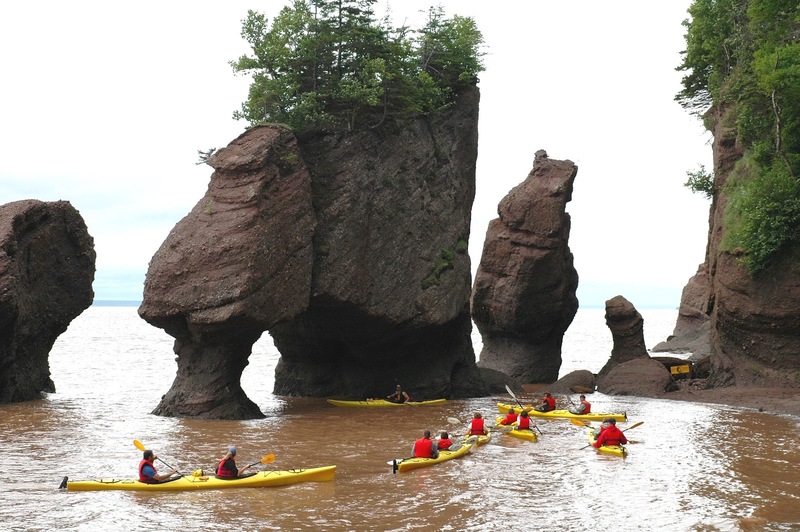 It is administered by the provinces of New Brunswick and Nova Scotia, and the Canadian Wildlife Service, and is managed in conjunction with Ducks Unlimited Canada and the Nature Conservancy of Canada. 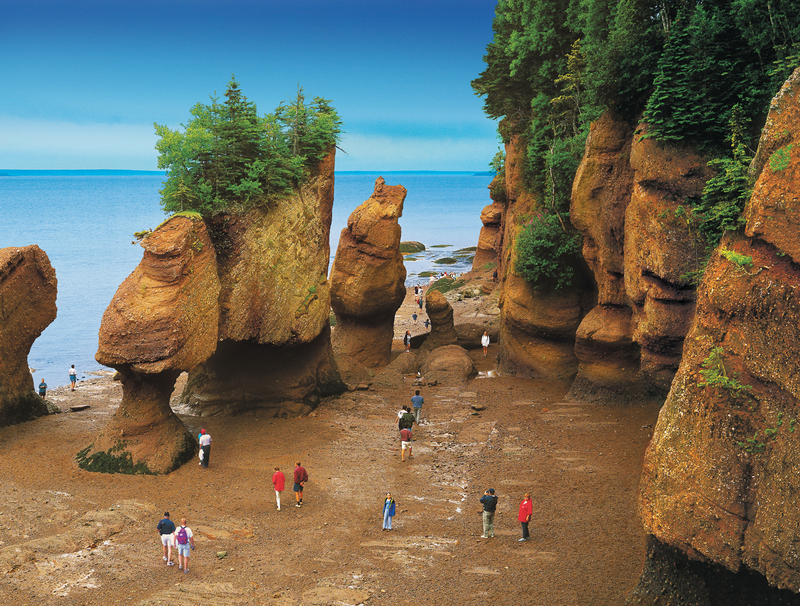 In July 2009, the Bay of Fundy was named as a finalist for the New 7 Wonders of Nature contest that ended in November 2011. It was not chosen as a wonder.